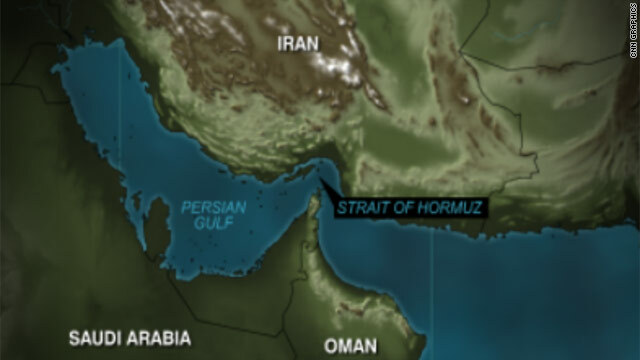 Iran's threats to close the Strait of Hormuz have been effective in the past. On the word of E.U. sanctions, Crude oil prices rose and worldwide demand for gasoline isn't declining anytime soon. Ali Velshi spoke with Karim Sadjadpour of the Carnegie Endowment for International Peace, and Spencer Ackerman who writes for the Danger Room blog on Wired.com. Related post: CNN's Tim Lister explains why the Strait of Hormuz is so strategically important and why tensions are rising there. Filed under: backstory • Iran • politics • U.S.